Chalk Garden Rail first opened in 1994. We have been in the current premises at 4 Brewhouse Yard, Gravesend since 2002. 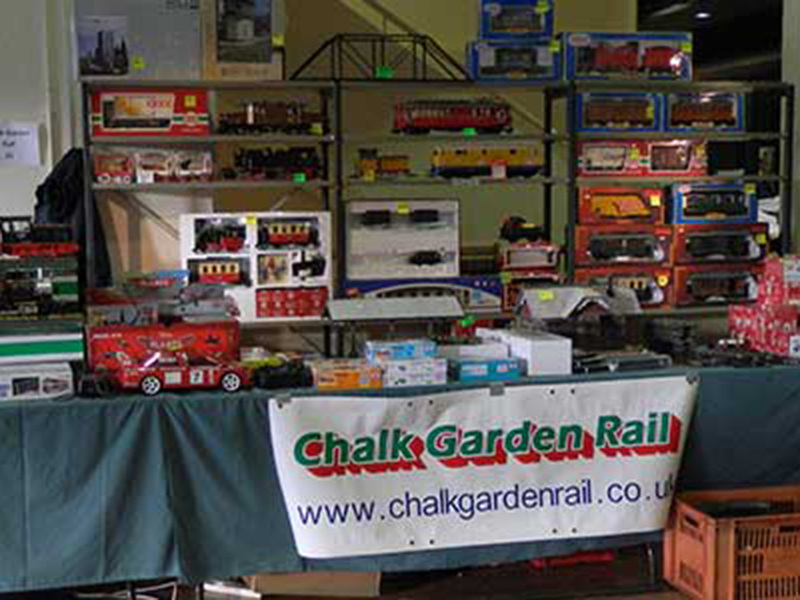 This successful family-run business has provided a brilliant service for garden railfares for a great many years and not only carries a large range, but also attends various large scale exhibitions throughout the year. You can meet Peter at these exhibitions and ask for any help and advice. Peter’s wife, Jackie also helps at the exhibitions. Nick and his son Alex also attend some of the exhibitions to help. It is good to meet our customers from all over the country. Chalk Garden Rail is an appointed agent by Maerklin/LGB to carry out warranty repairs in the U.K. and Republic of Ireland, and for servicing and repairs of LGB locos etc. We can also supply spare parts for the latest Locos.